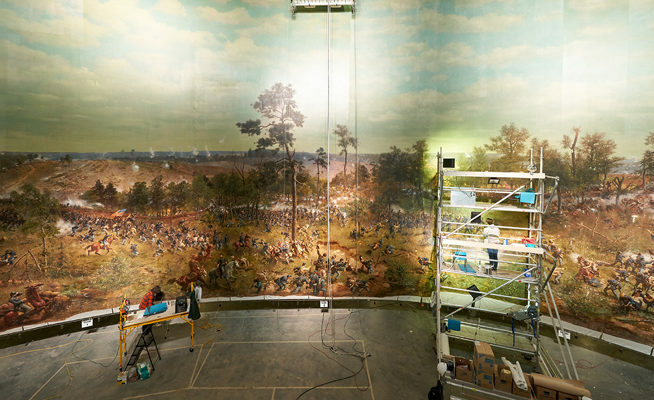 CD Moody Construction began work on the Cyclorama in 2015. 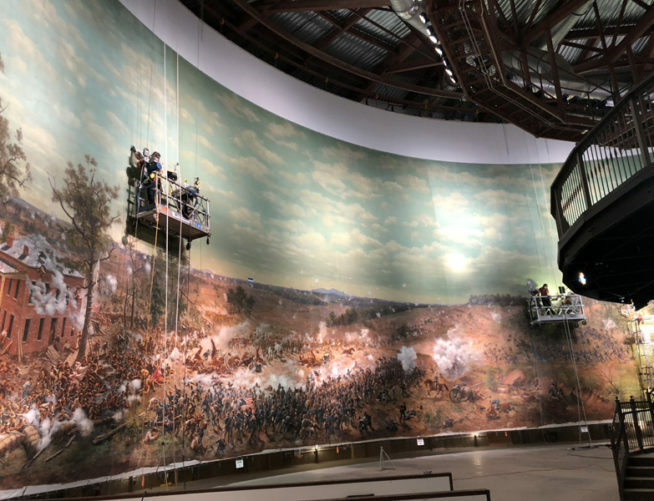 The Cyclorama is one part new construction, one part historical preservation/renovation. 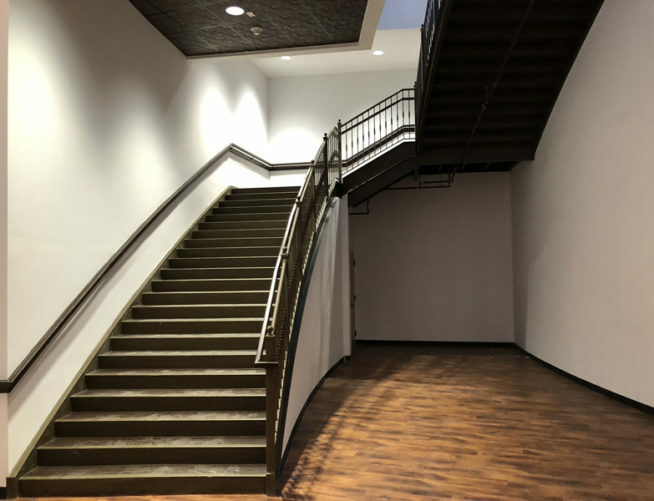 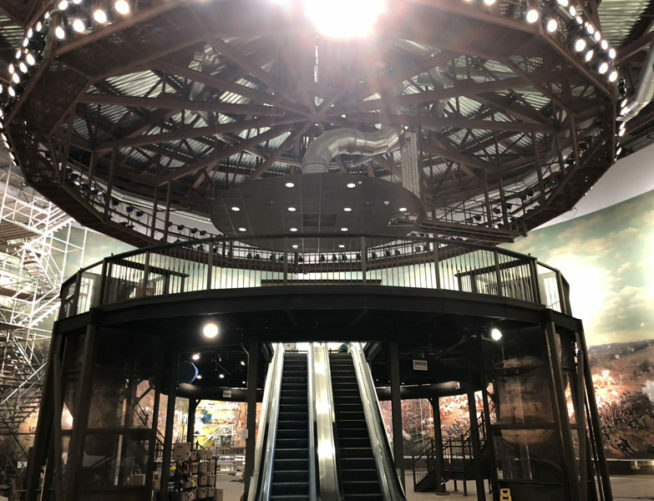 CD Moody Construction moved the existing historical items to their new 23,000 sq. 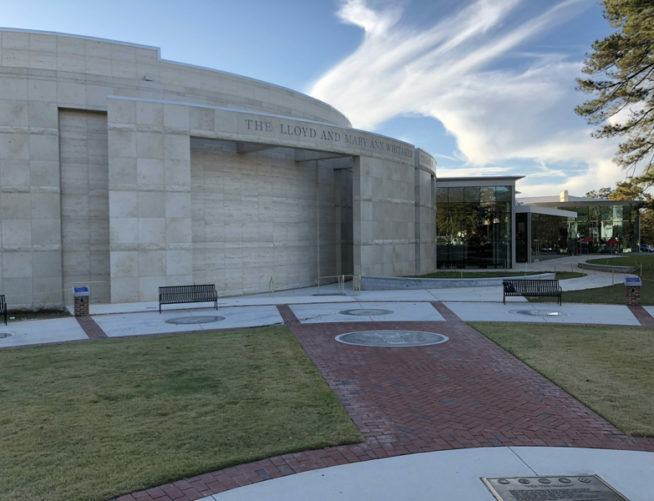 ft home at the Atlanta History Center. 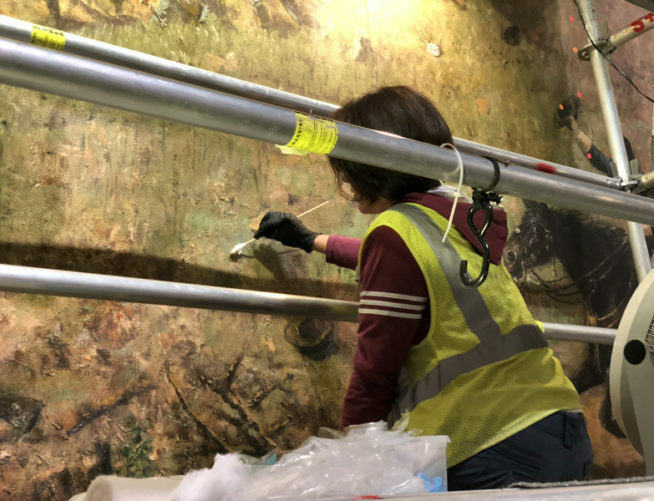 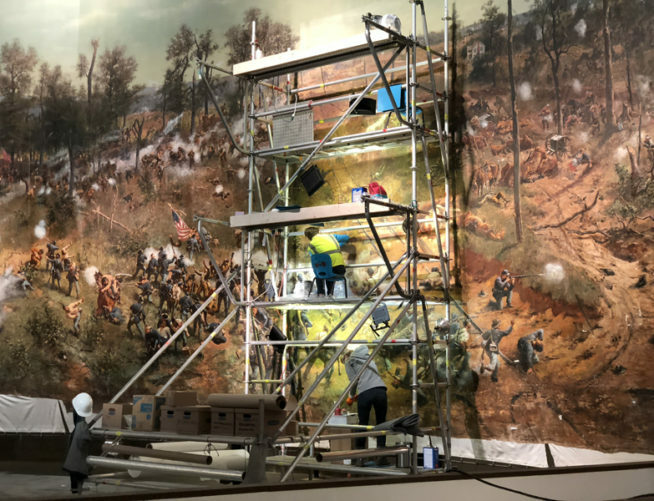 Firstly, CD Moody Construction relocated the Battle of Atlanta painting. 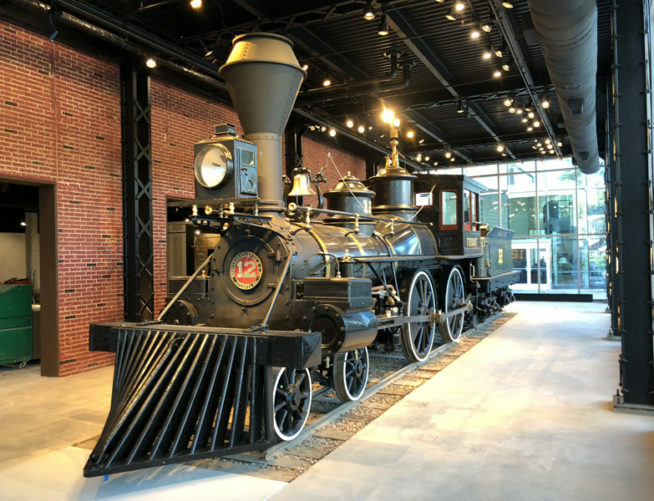 In addition, CD Moody Construction moved the historic locomotive, Texas. 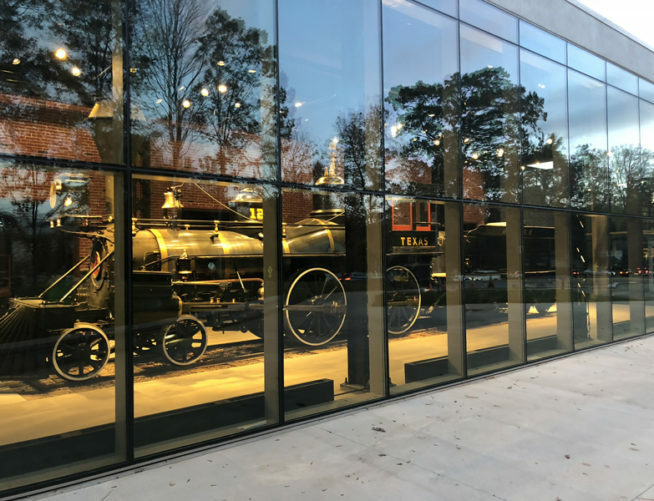 These historical items journeyed from the Grant Park location to the Lloyd and Mary Ann Whitaker Cyclorama building. 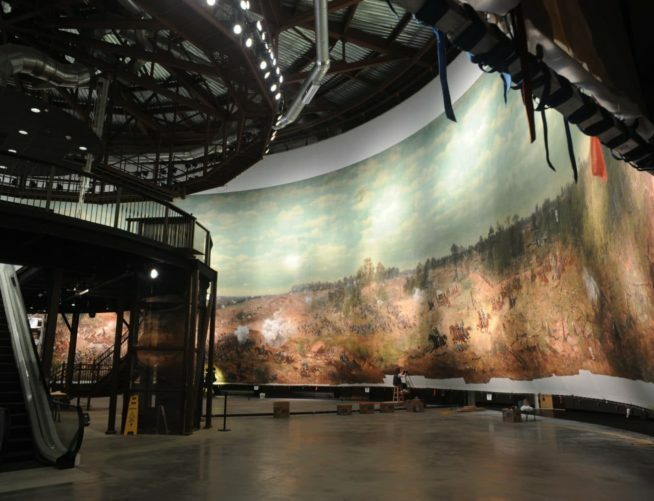 The new Cyclorama building also hosts historic artwork from the city and surrounding Southern region.